Showing 40 of 329 results that match your query. 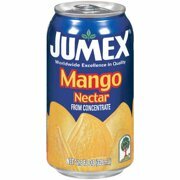 Product - Jumex Mango Nectar from Concentrate, 11.3 Fl. Oz. Jumex Mango Nectar from Concentrate, 11.3 Fl. Oz. 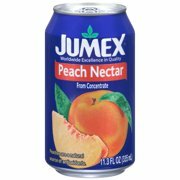 Product - Jumex Peach Nectar from Concentrate, 11.3 Fl. Oz. Jumex Peach Nectar from Concentrate, 11.3 Fl. Oz. 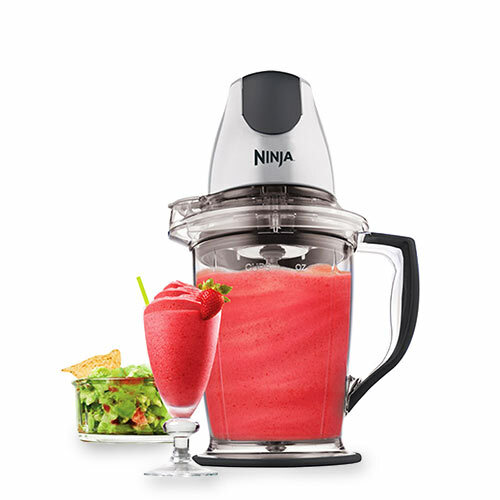 Product - Kern's Guava Nectar, 59 Fl. Oz. Kern's Guava Nectar, 59 Fl. Oz. 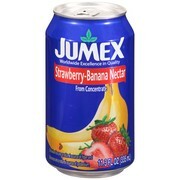 Product - Jumex Guanabana Nectar from Concentrate, 11.3 Fl. Oz. Jumex Guanabana Nectar from Concentrate, 11.3 Fl. Oz.